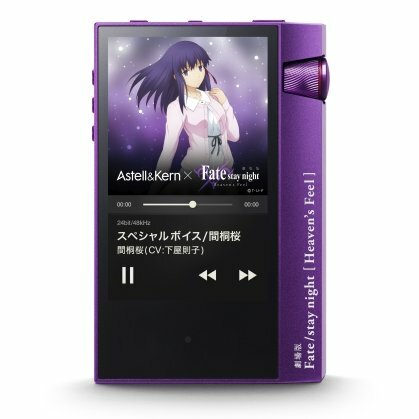 IRiver Japan announced the AK70 MKII “Theatrical Edition Fate / stay night [Heaven’s Feel]” Limited Edition, is a collaboration model based on Astell&Kern’s latest high-res player AK70 MKII. 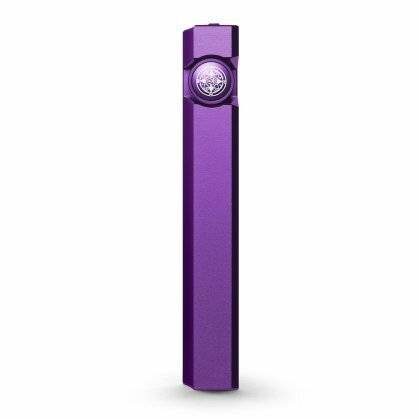 The limited edition model features a purple coloured body laser marked with an original illustration drawn by Makura Kurumi and Saber. The front panel features laser marking of the title of the work, “Theatrical Edition Fate / stay night [Heaven’s Feel]”. The design also included a red ring around the volume knob to provide a unique accent to the design. The side of the volume knob also features laser marking of the magic emblem which appears in the show. 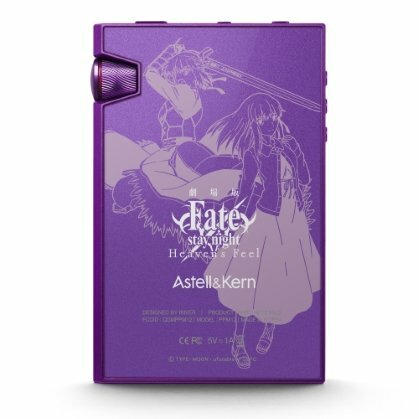 The limited edition package also includes an ivory coloured leather case with the logo of “Theatrical Edition Fate / stay night [Heaven’s Feel]” embossed at the back of the leather case and comes preinstalled with special voice recordings in high resolution sound source, featuring Makurugi Sakura (CV: Noriko Shimoya), Saber (CV: Ayako Kawasumi), Rin Tozaka (CV: Kana Ueda). Packed in a special packaging, the “Theatrical Edition Fate / stay night [Heaven’s Feel]” Limited Edition is limited to 1,500 units and is slated for release on the 17th of November 2017. 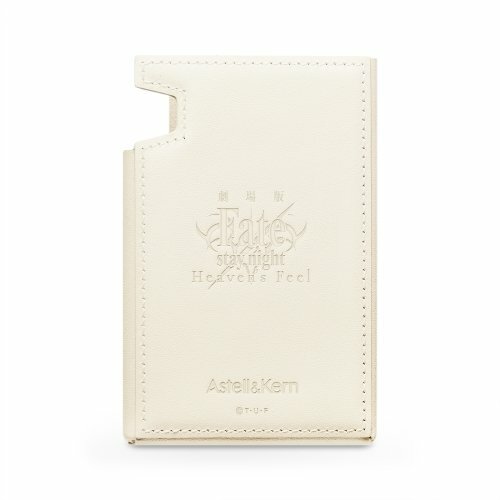 It is available for pre-order in Japan and is priced at ¥89,980 (tax included).